Adding on the recently red hot en bloc sales, The Asteria is the latest freehold development sold for a price tag of $27.1million to a buyer who is believed to be a Singaporean. 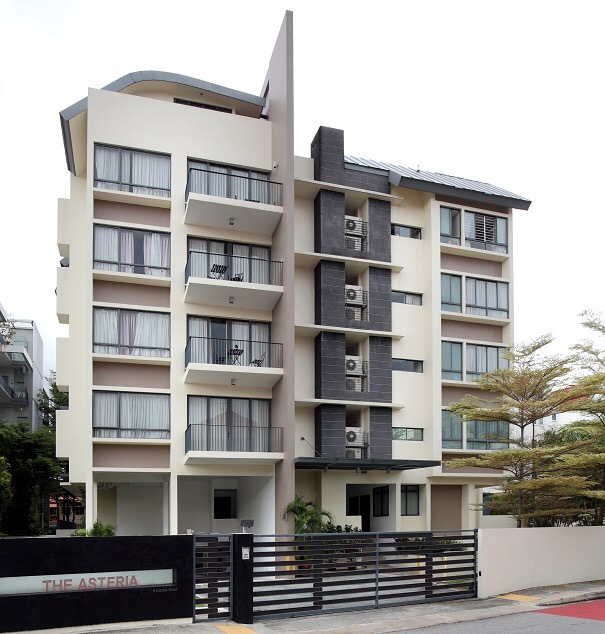 The Asteria Freehold District 15 The Asteria Freehold District 15 The Asteria is conveniently located opposite CHIJ katong primary school and Tao Nan school. With a total of only 23 units, this boutique condominium was owned by a investor holding the units for rental income.